The potential harm to public health and the environment from a large release of hazardous chemicals has long concerned congressional policymakers. Since 2006, Congress has authorized the Department of Homeland Security (DHS) to regulate chemical facilities for security purposes. To this end, the Chemical Facility Anti-Terrorism Standards (CFATS) regulates security at high-risk facilities possessing more than certain amounts of one or more chemicals of interest. Facilities possessing more than the specified amount must register with DHS through this program and perform security-related activities. This book provides information regarding the pace of DHS CFATS implementation and attempts to identify potential sources of challenges for DHS. 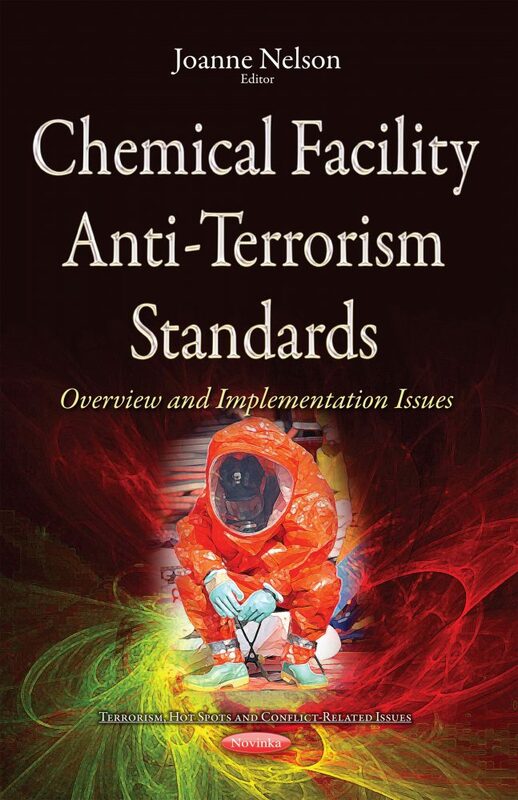 Moreover, this book addresses the extent to which DHS has categorized facilities as subject to the CFATS regulation, and approved site security plans and conducted compliance inspections.